CTERA Portal is a scalable cloud service delivery platform that enables the creation, delivery and management of cloud storage applications, including file sharing and sync, backup, and mobile collaboration. It connects to cloud storage infrastructure from multiple vendors, including EMC, HDS, IBM and AWS. Application-aware backup for Microsoft Exchange, SQL Server, Active Directory, SharePoint and Hyper-V. Create and manage service plans and group-based templates, determine storage quota, licensing, service expiration dates, and manage dunning procedures. Easily integrate with Active Directory and LDAP for user authentication, as well as third party billing and monitoring systems. CTERA Portal supports multi-tier management, making it possible to delegate aspects of service delivery to departments using virtual instances. CTERA Portal is interoperable with a variety of storage infrastructure providers, including public cloud services and object storage platforms from EMC, IBM, HDS, AWS and others. CTERA Portal eliminates storage vendor lock-in and allows you to load-balance between different back-end options, both private and public.. Complete the form and receive instant access to the fact sheet about Cloud Backup Enterprise Automation Tools. 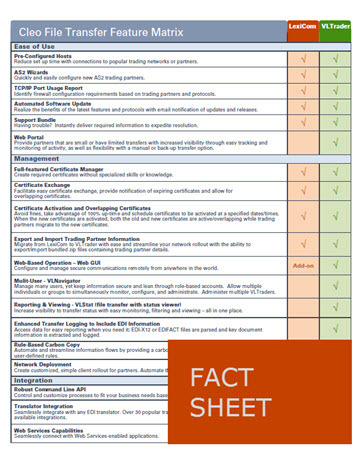 Get Your FREE Fact Sheet Now!